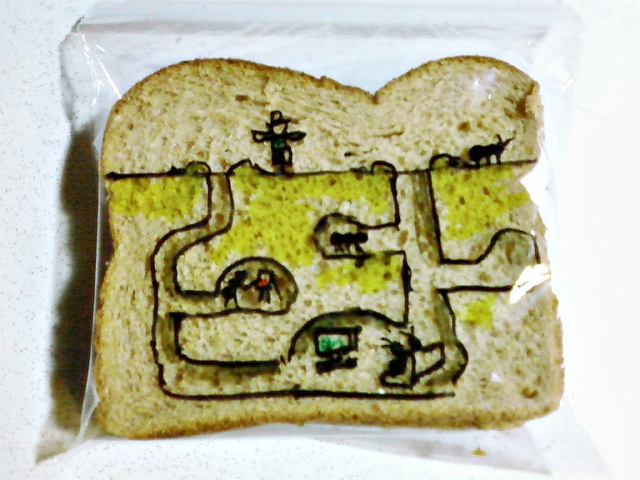 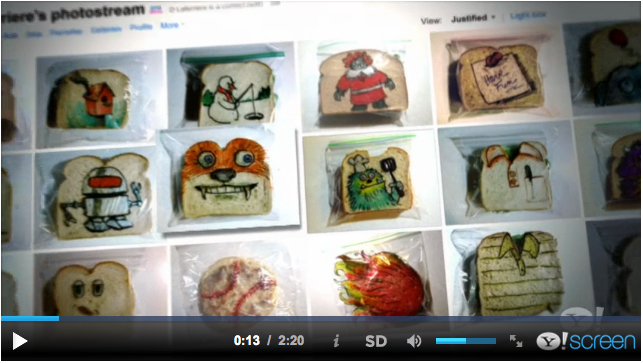 Today, April 25, my sandwich bags were on The View. You can watch the full episode or the two clips from my brother Jim from his Facebook page. 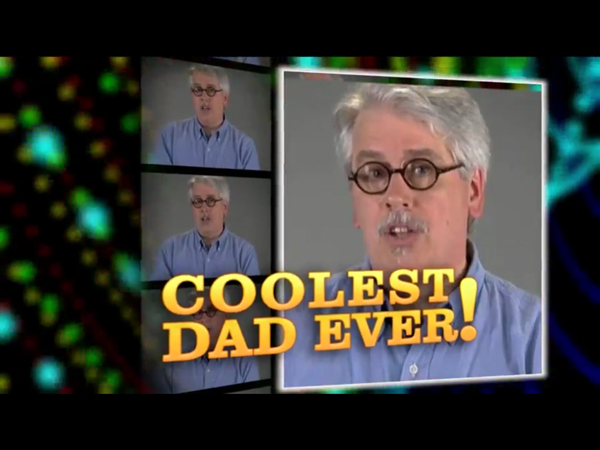 There is a teaser in the beginning showing what is in the image … Continue reading Coolest Dad Ever!